2015 Ford F-150 XL Magnetic Metallic INCLUDES WARRANTY, REMAINDER OF FACTORY WARRANTY, ONE OWNER, CLEAN CAR FAX NO ACCIDENTS, BERTERA NISSAN TRADE IN, SERVICE RECORDS AVAILABLE, ALL WHEEL DRIVE, ABS brakes, Autolamp Auto On/Off Headlamps, Daytime Running Lights, Electronic Stability Control, Illuminated Entry, Low tire pressure warning, MyKey, Perimeter Alarm, Power Door Locks, Power Front & Rear Windows, Power Sideview Mirrors w/Black Skull Caps, Power Tailgate Lock, Traction control, XL Power Equipment Group. 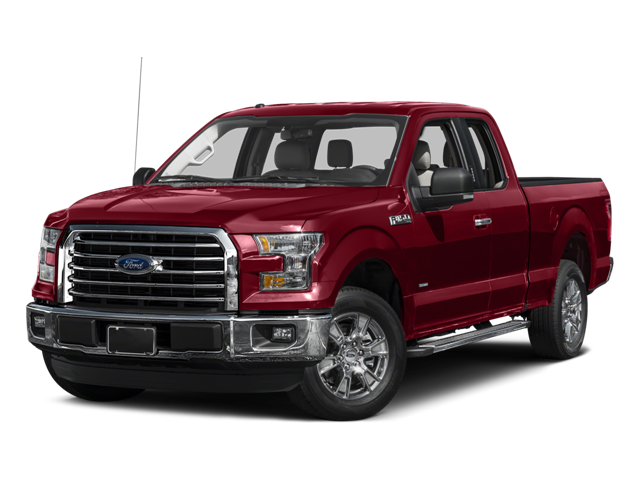 Hello, I would like more information about the 2015 Ford F-150, stock# 18585A. Hello, I would like to see more pictures of the 2015 Ford F-150, stock# 18585A.